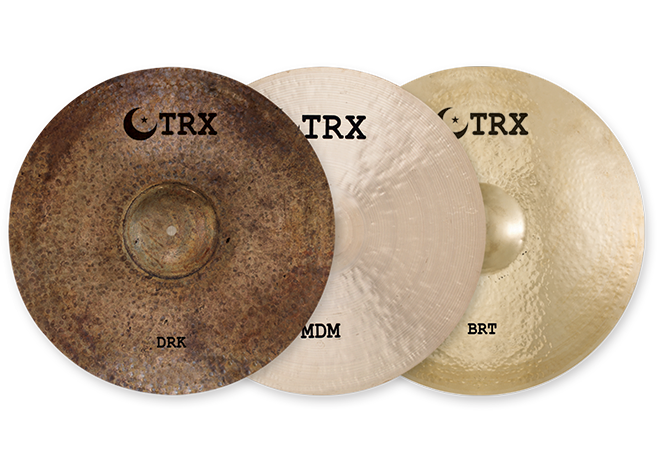 From the extra dark to extra bright ends of the tonal spectrum—and everything in between—TRX custom-crafted cymbals are available in a wide selection of types, weights, sizes and finishes to fit the widest range of styles and situations. 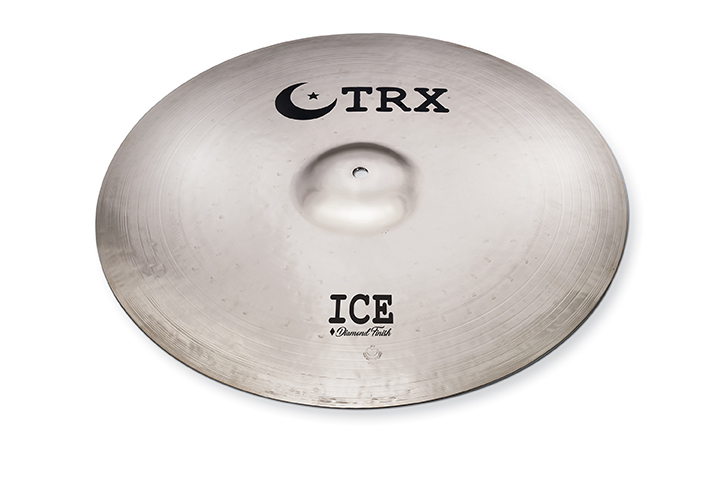 Available Series: CLS, NDK, DRK, MDM, X, ALT, LTD, Blends, BRT, NRG and SFX. 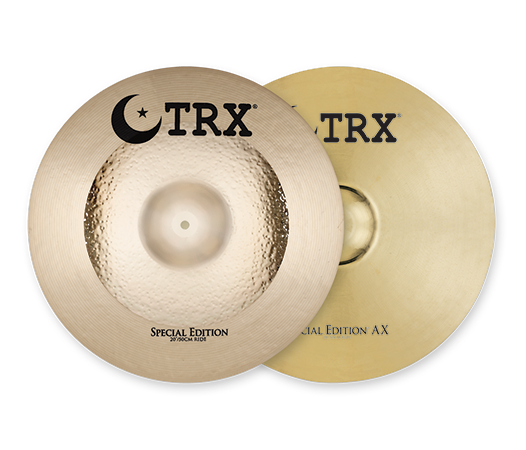 Premium quality at a midrange price, TRX Special Edition cymbals are recommended for players at a variety of drumming levels, interests and abilities. 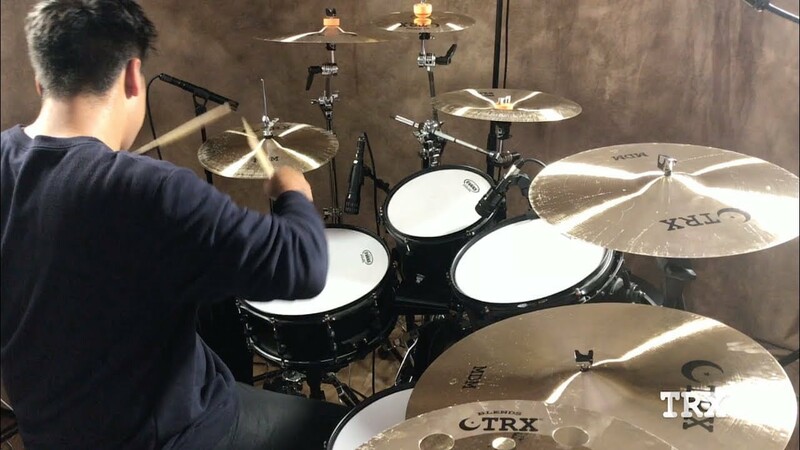 Available in three box set configurations as well as a selection of Rides, Crashes, Hi-Hats, Splashes, Chinas and Stackers. 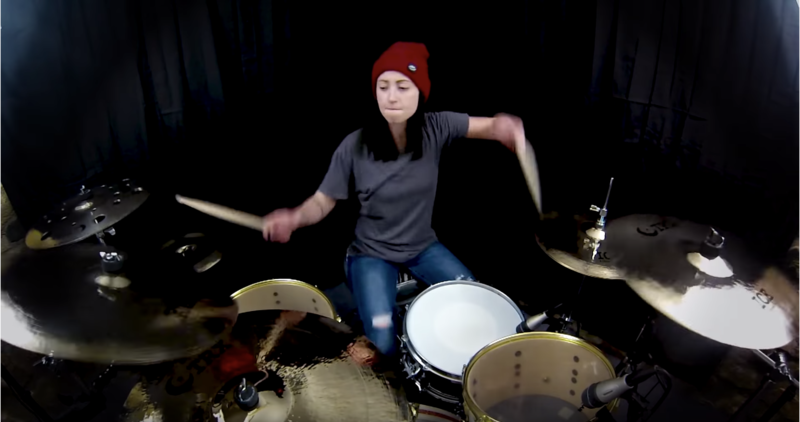 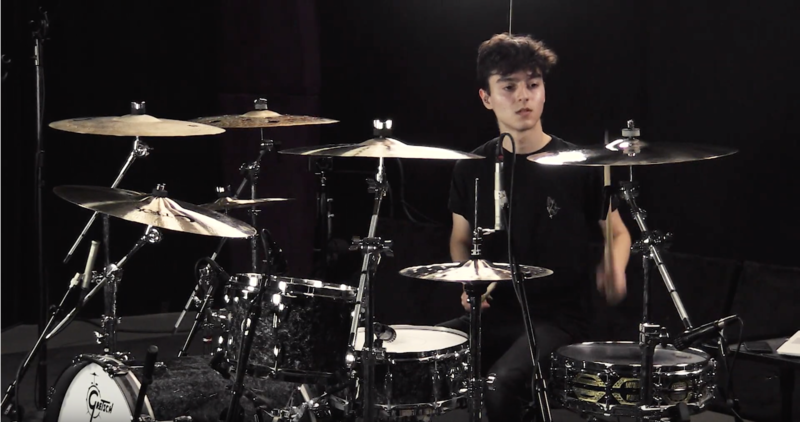 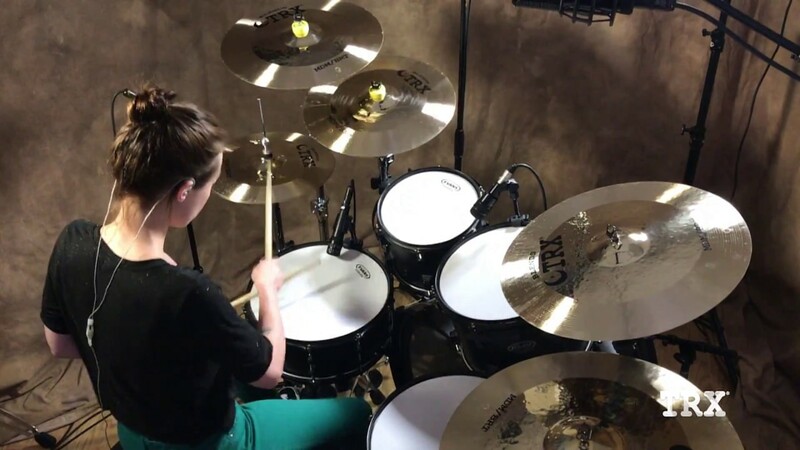 A great sounding, affordable option, CRX Classic, Rock and Xtreme series cymbals bring the “High Contrast” tonal spectrum to younger drummers. 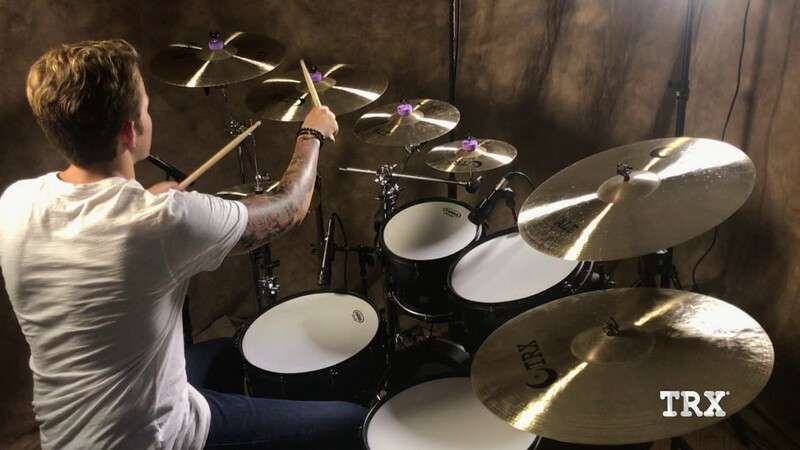 The line includes pre-packs plus a choice of nearly 100 standard, effect and low-volume models. 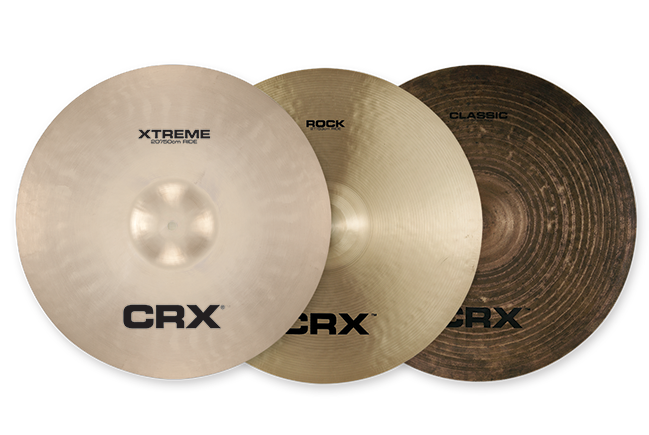 Available Series: Classic, Rock and Xtreme. 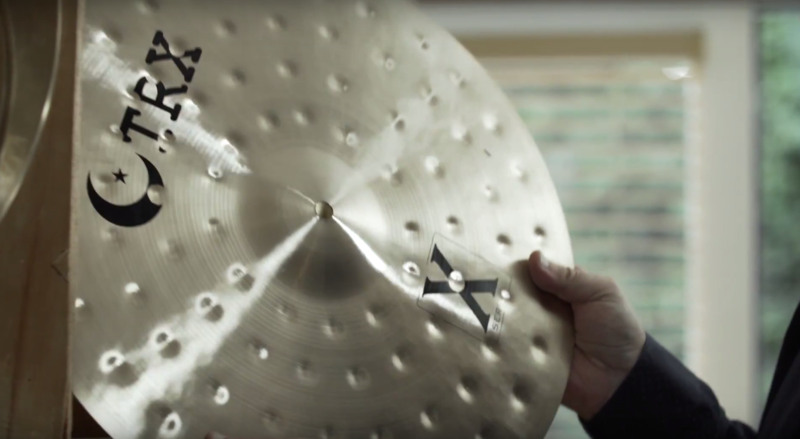 *Also available in Prime (B8) and Elite (Brass) models. 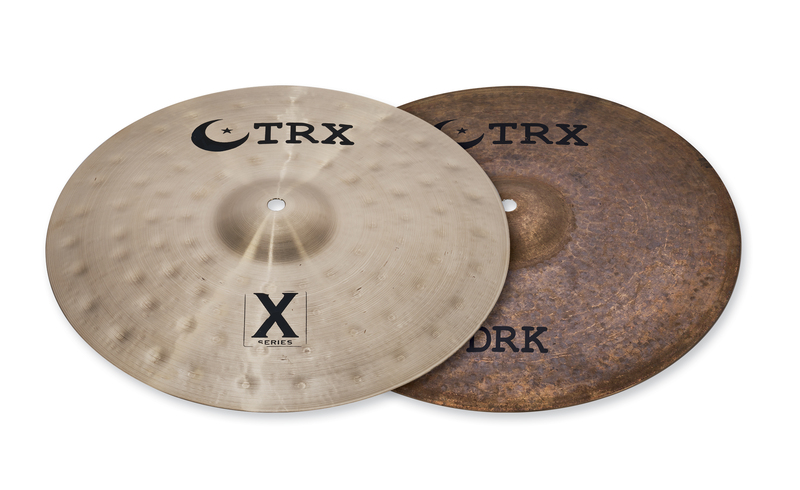 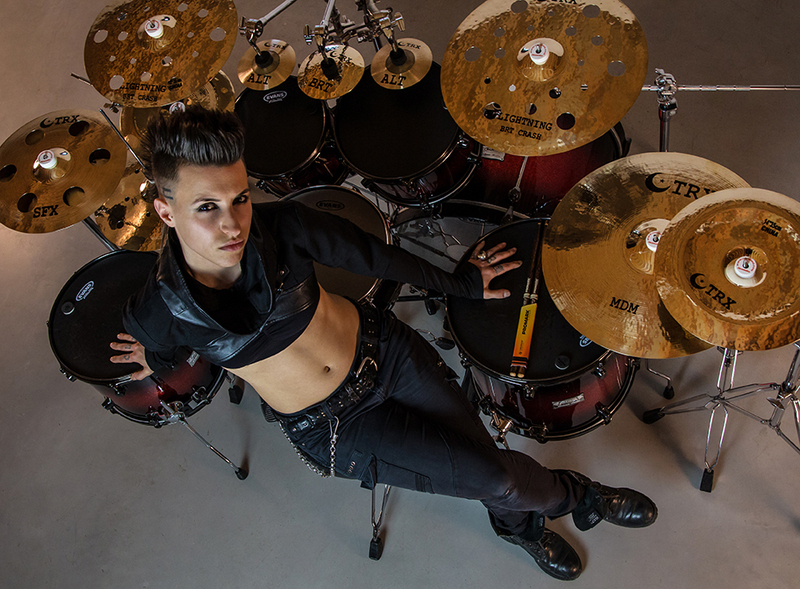 Due to the importance of tonal diversity and contrast in modern drumming, TRX has expanded from a core of dark, medium and bright cymbals to create spectrum of sounds that provide the widest and most musically relevant range of sounds possible. 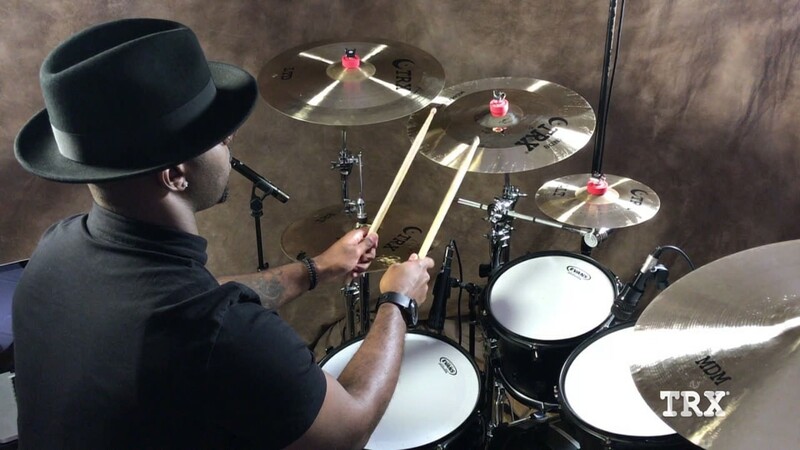 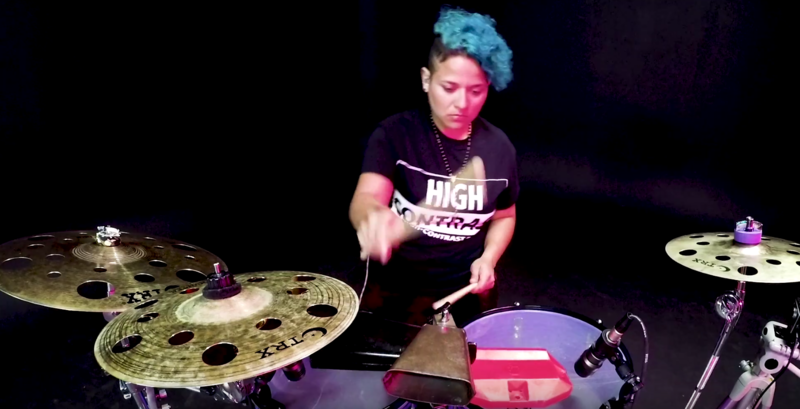 This progressive approach allows today’s players to select a “High Contrast” cymbalset that’s sonically tailored for the way they play.